Come at me! 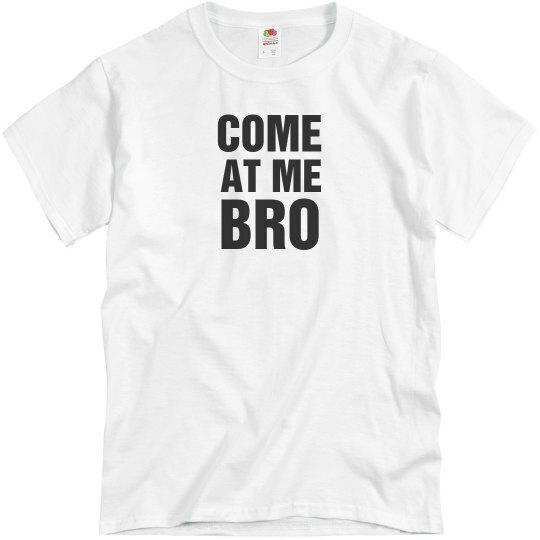 Come at me, bro! This is the cheer of the slightly drunk alpha male. Watch him in his native habitat and marvel at his excitement.